the Founder, Elyse McNergney, for creating patented equipment and certifications that have been used in the industry for over 20 years. 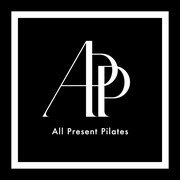 Elyse started IM=X Pilates and Fitness to meet the growing demand for pilates-style fitness geared towards a mainstream clientele. 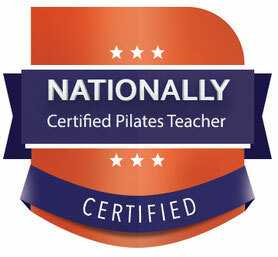 Elyse was certified in traditional pilates, and also has an M.A. in Movement Science from NYU and an M.Ed in Exercise Physiology from Columbia University, and authored the book “Pilates for Men.” So she was the perfect person to innovate and update pilates to allow us to work with larger groups, clients of all ages and abilities, and the rehabilitation market.